Boca Doce Trading acts as intermediate between growers and importers of fruit, facilitating the communication with a personalized and direct relation. 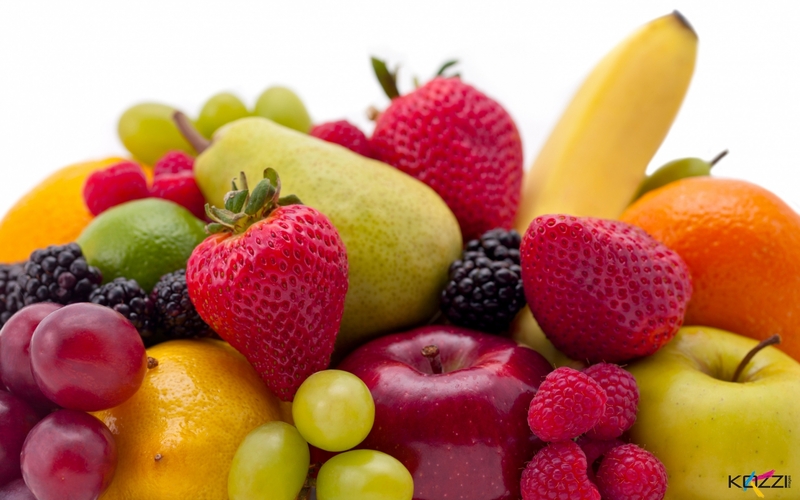 We offer our customers fresh fruits, of the best quality, all year round and with the correct specifications in accordance with the health standards of the European market. All our growers have Global Gap and work according to the MRL EU regulations. We seek long-term relationships with our customers and suppliers in order to offer the best fruit and the best service throughout the year. Our biggest differentiator of success is our focus on customer needs. We speak the language of the customer and the supplier, provide the best service and react quickly to the market and to the obstacles that appear along the way. 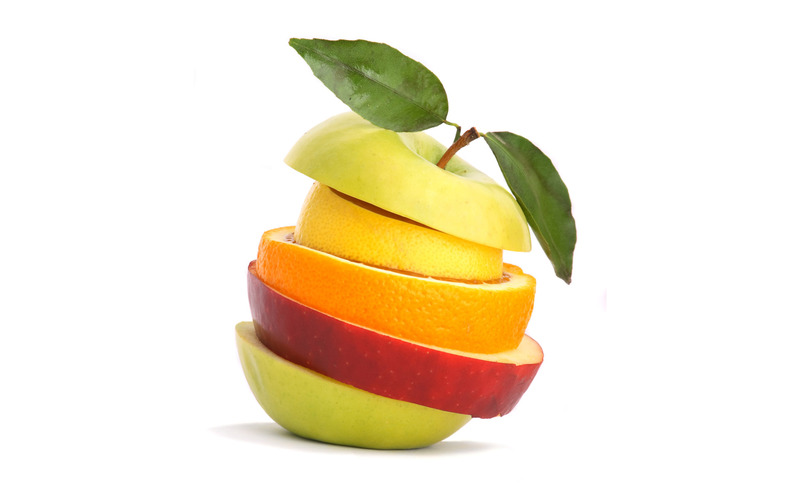 Located in Holland, the soul of trade and distribution in Europe, we take our strengths and our network to offer our customers and suppliers ‘a win-win situation’, where everyone wins with new opportunities for buying and selling fruit. We trade in Brazil, Israel, Vietnam, Argentina and other countries to ensure our costumers reach the direct work in the global market. 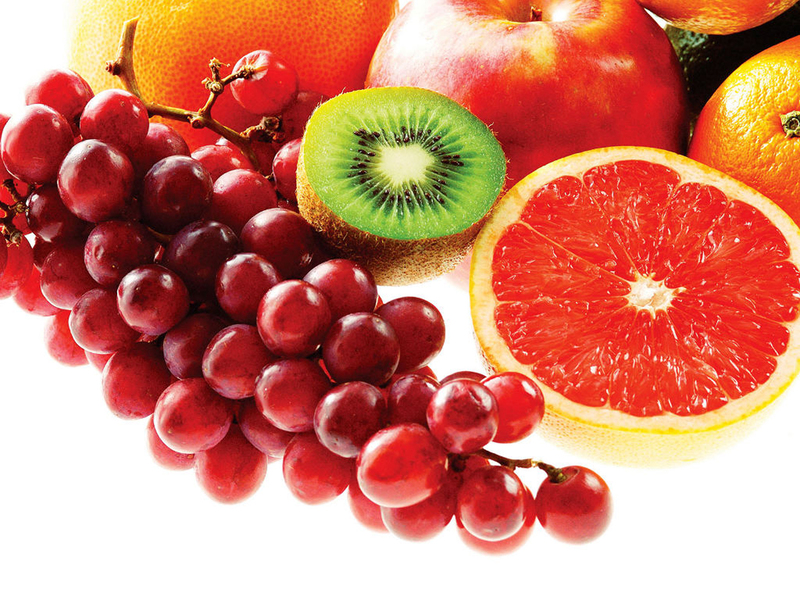 We offer a wide range of products like Mango, Lime, Melon, Grapes, Papaya, Ginger, Exotics and many more. © 2019 Boca Doce Trading. Webdesign by Van Herel Communicatie. All rights reserved.